The Mississippi Valley Field Naturalists have two very special speakers, Becky Mason and Reid McLauchlin, at the MVFN annual Spring Gathering event next Tuesday, April 16, 2019, at the Civitan Hall in Almonte. 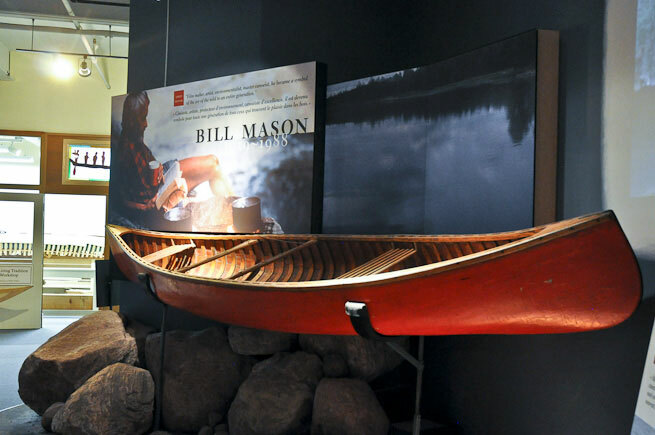 The title of their talk is “The Red Canoe: The Legacy of Bill Mason”. Many people have met Becky’s Dad, Bill Mason, through his books, films, art, or just reputation. Becky will share stories from behind the scenes, show you what it was like growing up in the creative maelstrom of the Mason family, and how she still carries many of the lessons learned. Dad’s message was: “Start small. Learn the ropes. 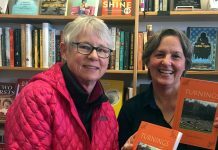 Make mistakes.” But whether paddling or on the portage trail, Becky’s parents revelled in watching their children learn and fall in love with nature and canoeing. Another part of the Bill Mason legacy centres around Ken Buck. Ken was Bill Mason’s cameraman and assistant for many of his movies. After Ken’s death in 2018, Reid McLachlan put together a tribute celebrating the work Ken and Bill did together. In this sometimes poignant, sometimes hilarious presentation, Reid tells the unlikely story of how a soft-spoken English teacher ended up behind the camera for Canada’s most beloved canoeist, and how he fell in love with the art and magic of film. You are invited to join us to hear this wonderful presentation, and enjoy good company at the “cocktail hour”, have a delicious dinner put on by The Civitan, and then hear the presentation. Dinner choices include: Chicken in white wine sauce, Roast Beef or Vegetarian Lasagna. Make your choice at the time of ticket purchase. 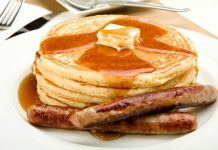 Rolls, Salad, Dessert, coffee and tea are also included. online at: mvfn.ca – Click on “Donate/Make a Payment” on the Home Page, then Click on “Spring Gathering” to order and pay for your ticket and meal.